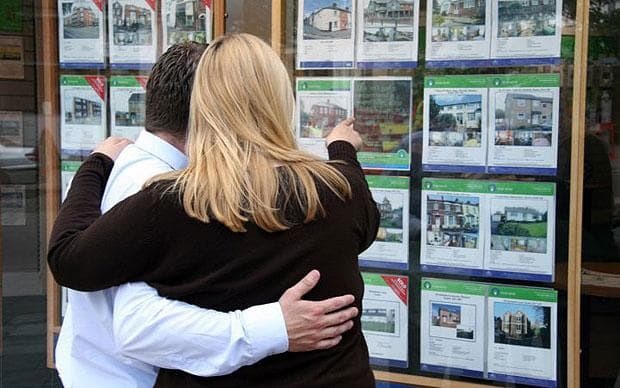 From the Government’s Help To Buy and Shared Ownership schemes to the recent reduction in stamp duty and Bank of Mum & Dad, just how easy is it for first time buyers to get a foot on the property ladder? Are first time investors competing with them for the same properties and with high prices and low yields in London and The South East should prospective landlords simply cross these areas off their wish list? What about property investment clubs and how much of an impact are the PRA changes to buy to let lending dampening their aspirations? In this specially extended edition, we hear from Laura about buying her first home and Jack’s aspirations to become a landlord or developer. Expert guests are on hand to offer help and advice: Kate Faulkner, MD of Property Checklists, Investment Coach Damien Fogg of theepinvestor.com and Financial Adviser Jay Rooney from One And All Financial. Inside Property is produced in collaboration with the National Landlords Association. You can listen to the podcast below or download it on Audioboom and itunes.